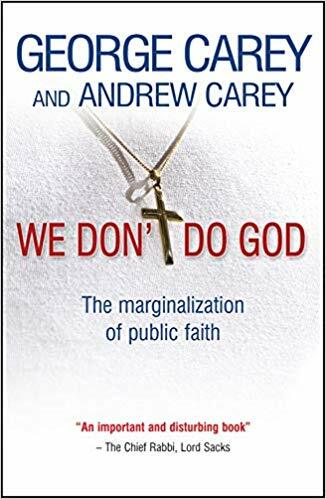 We will be discussing We don’t do God by Carey and Carey where the former Archbishop and his son ponder the problems faced by Christians in a secular society. Location will be published in Notes & News, or message us for further details. 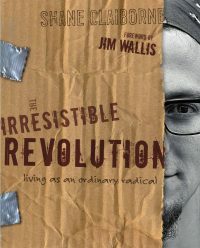 We will be discussing The Irresistible Revolution – living life as an ordinary radical by Shane Claiborne. Do join us. 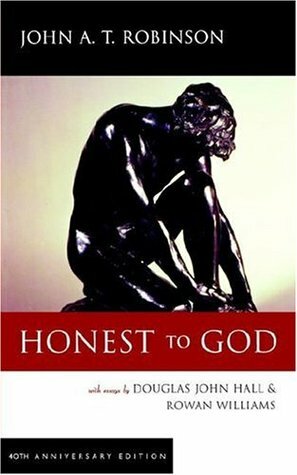 This will be held in the home of one of our membership, please see the address in Notes & News or send us a message to get the address details. All welcome.